Recently I found about the site Reajer.com, which at first seems strangely named, but makes more sense when you see it is a combination of the words “Reader” and “Japanese”. The main theme of this site is to sell E-books which are bilingual English/Japanese. Generally I don’t recommend studying parallel text too much unless you have some good fundamentals under your belt, however having said that these books are designed expressly for the purpose of those studying Japanese and contain useful annotations on word usage, etc, so if used correctly they can be a great tool to learners of different levels. There is a short sample E-book which you can easily download on the site, and once you find a book you like (they are organized by difficulty levels) then you can purchase it for Kindle on Amazon. The prices seem pretty reasonable for what you get ($3.00 for one of the products I looked at). 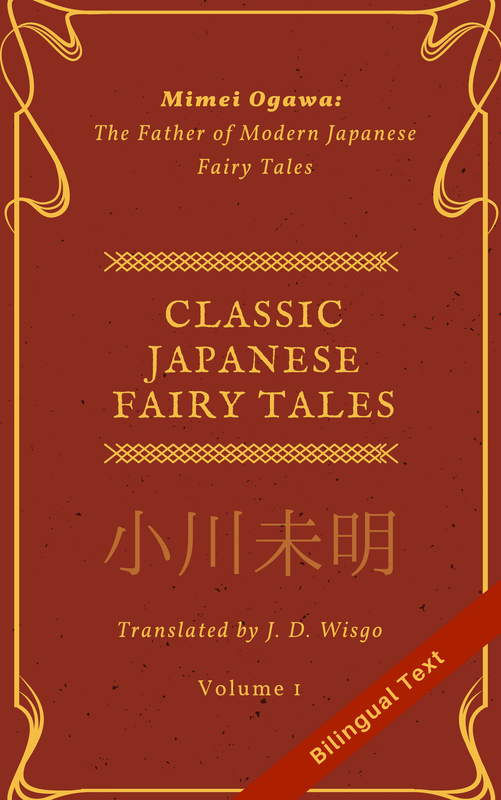 If you have questions about any of the Japanese in any of the E-books, the site even has a cool service that lets you ask unlimited questions about a single short text for a one-time fee. While the bilingual E-books are cool and generally a rare resource, I actually like the blog of this site even better which talks about Japanese grammar and other topics. There is some useful articles like this one which talks about using って to introduce a new topic. I wish I could make more time to write about more Japanese grammar myself, but I’ve been more focused on translation side projects lately. It looks like this entire site is made by a single guy who is (at least) trilingual and has pretty impressive credentials in terms of having been involved with Japanese since kindergarten, lived in Japan for several years, and having worked as a professional translator. It seems he has an amazing devotion to Japan’s culture and language, and I think nearly anyone of any Japanese level can learn something from him.